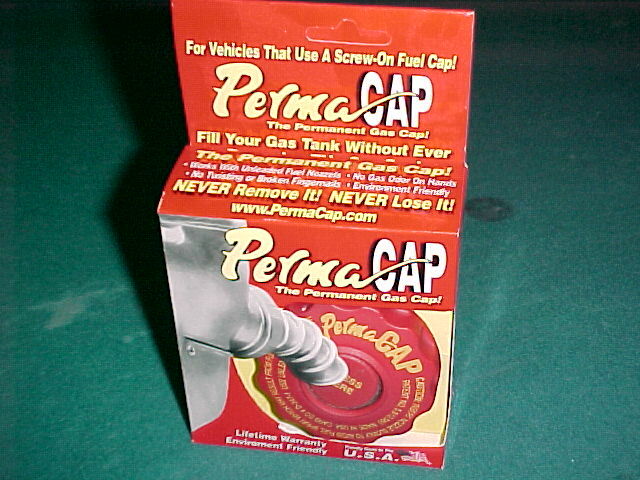 In 2002, I bought a Perma Cap from the local ADVANCE auto chain for 8.99. 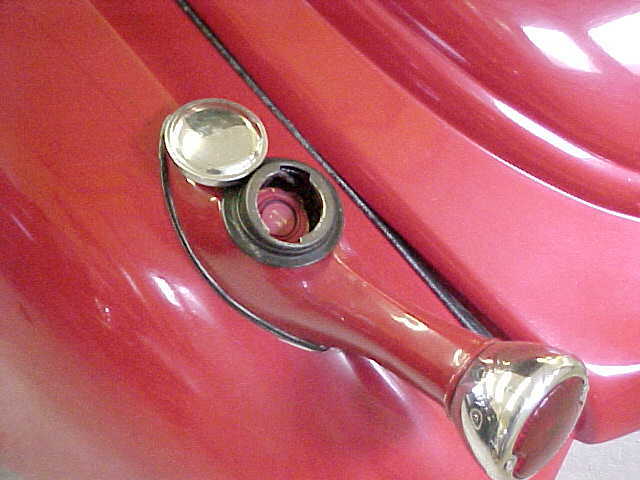 The plastic cap normally screws on a late model gas tank, replacing your old gas cap, and allows you to fill your late model WITHOUT removing the gas cap. I slowly ground the outer edge away until it would barely fit down INTO the neck of my gas filler tube. I removed the O-ring so the normal venting could better take place and then inserted the cut down cap down into the filler tube. The tapered filler tube just fits the bottom of the plastic cap. I then put the regular stock cap on the filler tube as usual. No more spills when making hard right turns!..........For a more complete story, check out the latest issue of Street Rod BUILDER (Feb 03) on p100-101. Gerry Burger, the magazine's Executive Editor, wrote the article and tells you what I did BETTER than I did! Big THANKS to Gerry Burger and SRB for helping us help others with a common problem. ........................In July of 2005, Advance still has the PermaCaps at $12.95. If you can't find the cap anywhere else, email me. 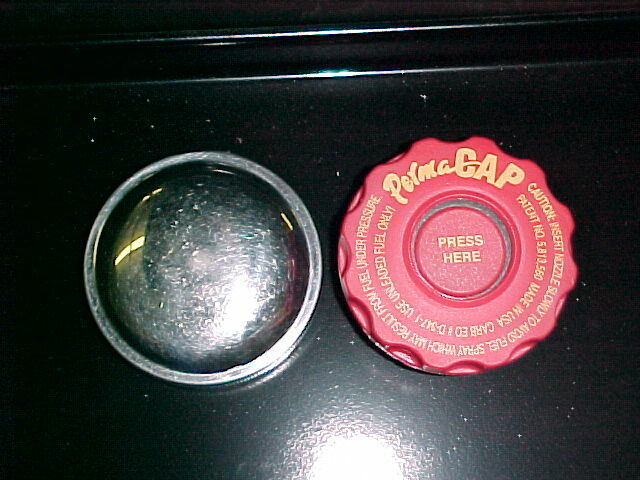 I got PermaCap to send me a some caps to pass along via the post office or the brown truck. 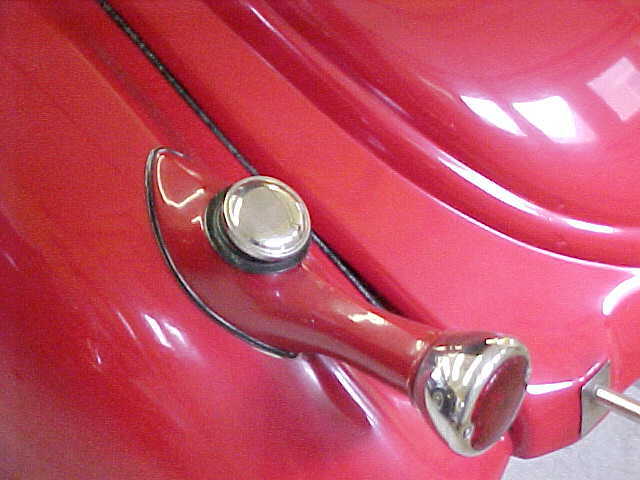 Get TWO; one for you to modify for your Ford, and one for the madam's late model so she won't have to worry about leaving the cap somewhere.... and YOU won't have to go find a replacement gas cap! A big THANKS to the fine folks at Perma Cap that made it possible for me to make available PermaCaps to everybody! 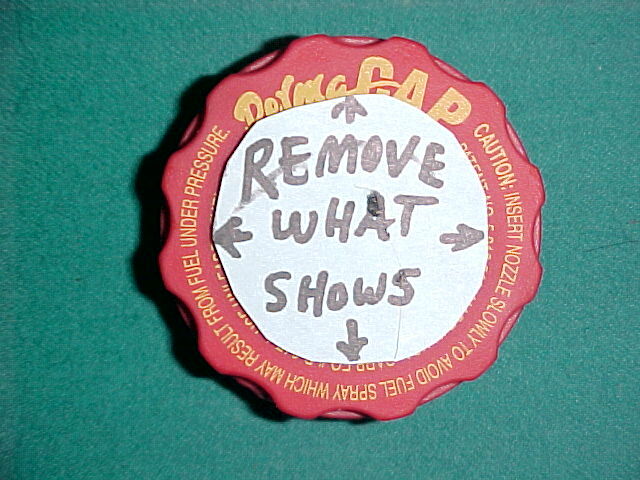 The caps are still proudly made in the USA.